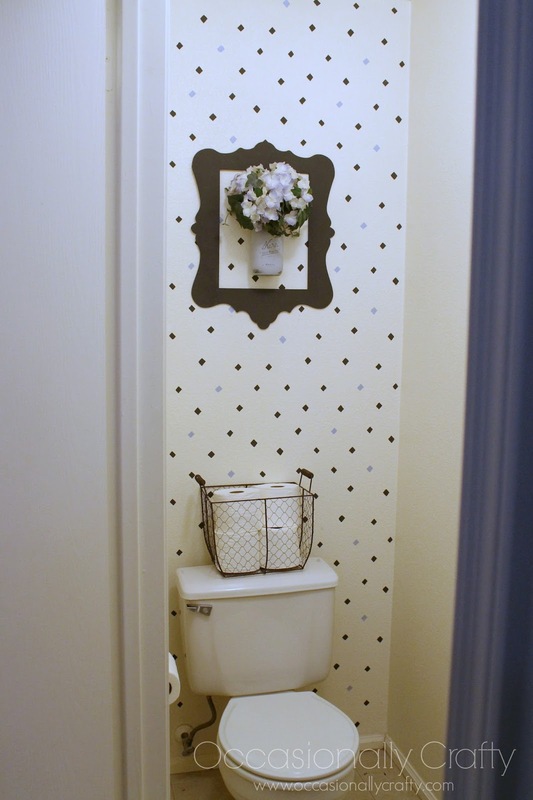 Bathroom "Refresh" with Cutting Edge Stencils and GIVEAWAY! 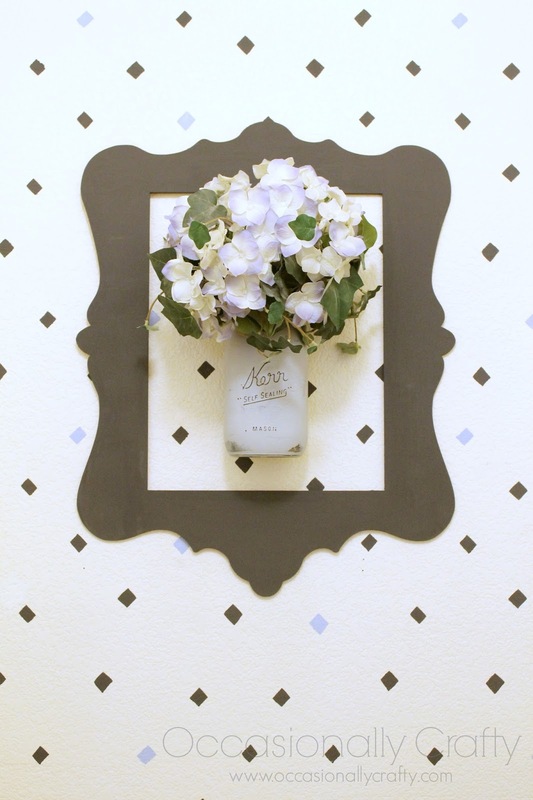 | Occasionally Crafty: Bathroom "Refresh" with Cutting Edge Stencils and GIVEAWAY! 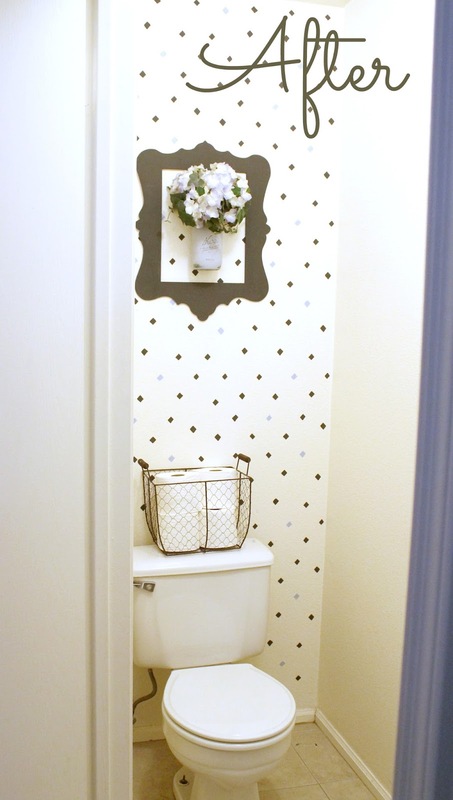 Bathroom "Refresh" with Cutting Edge Stencils and GIVEAWAY! Inside the main part of the bathroom, you'll find an extra wide shower, and across from that, the sink and vanity. 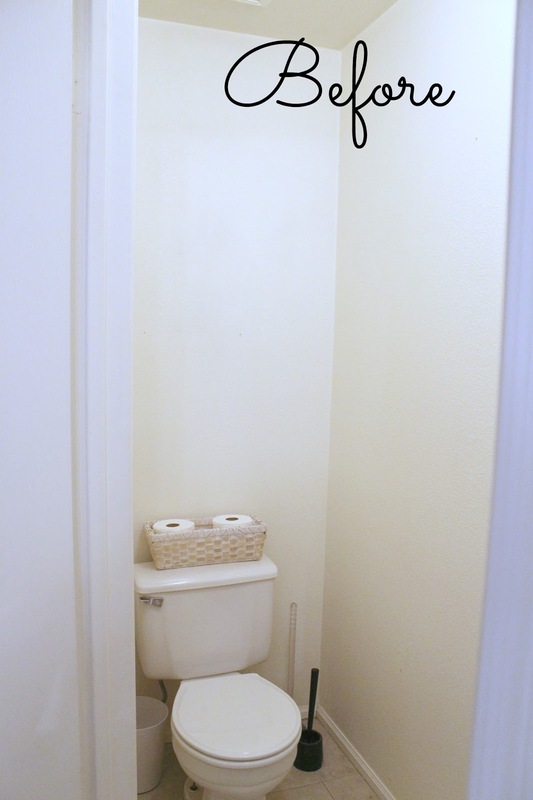 The toilet has its own little closet. I'm living in 21st century America and I have a water closet. A W. C. Who would've thought? 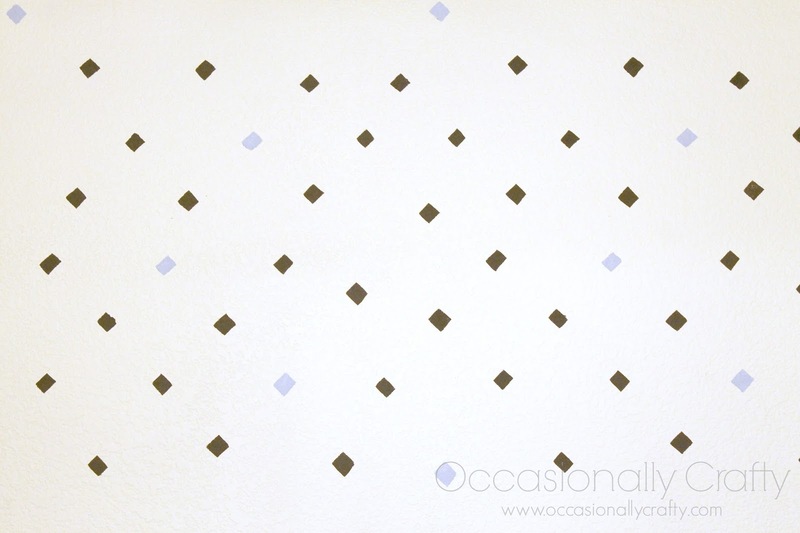 When I checked out the new line of stencils, I was instantly drawn to the Little Diamond Allover Stencil. I don't know why. I am not usually a geometric person, but I just kept coming back to that one. So I trusted my gut and ordered it. 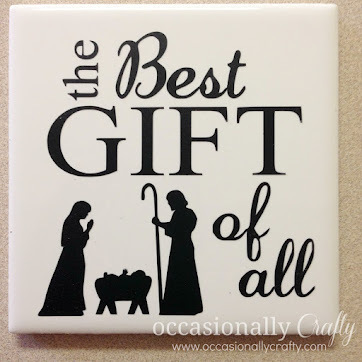 This is a perfect stencil for a stencil newbie (which I am)! I didn't use a roller, though you certainly could. 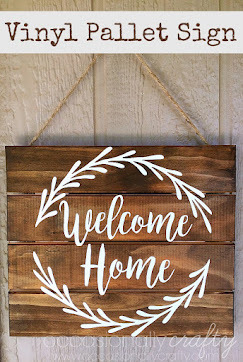 I just used a few nice stencil brushes, and I used some acrylic paint and chalk paint I already had on hand- simply because it matched the colors I needed. I made sure to use a spray adhesive to keep the stencil in place, along with some painter's tape. Then, I dabbed just the smallest amount of paint on the brush and filled in each diamond. I did three coats of the blue and two coats of the dark gray. I wasn't sure how it would turn out because the diamonds are a little funky- not exactly even. But when I pulled off the stencil to move it I was thrilled with how it looked. The blue is from Plaid's FolkArt line- Baby Blue. The dark gray is is DecoArt's Americana Chalky Finish paint in Relic. Michael's had this 11x14 frame on clearance for $1.79. I painted it to match the wall, then stuck it and my painted, distressed mason jar on the wall with some Command Strips. The flowers are a hydrangea bunch from IKEA I've had for a few years. 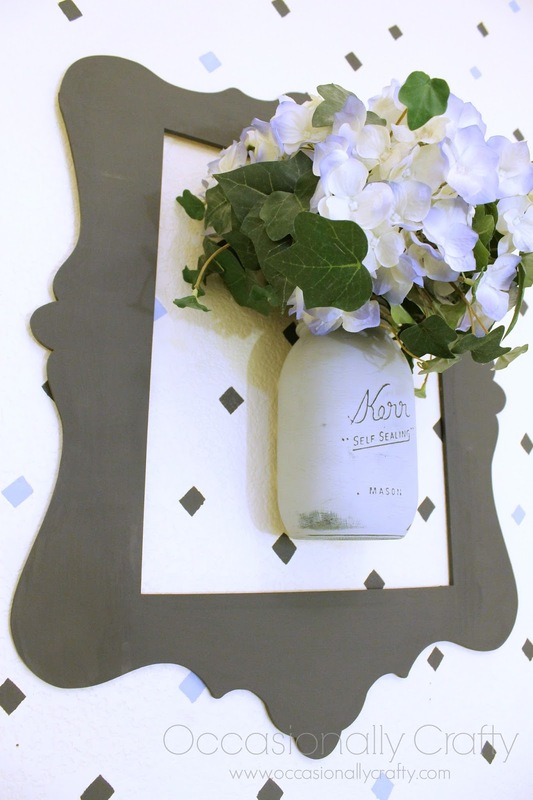 Both the frame and the jar are painted with the Americana Chalky Paint from DecoArt. I have to admit I am in love with this. It might be my favorite thing in the whole house. Right now, anyway. I finished it off with a new basket to hold the TP- Ross for $4.99. Because, when you have a toilet room, you need a place for extra toilet paper. 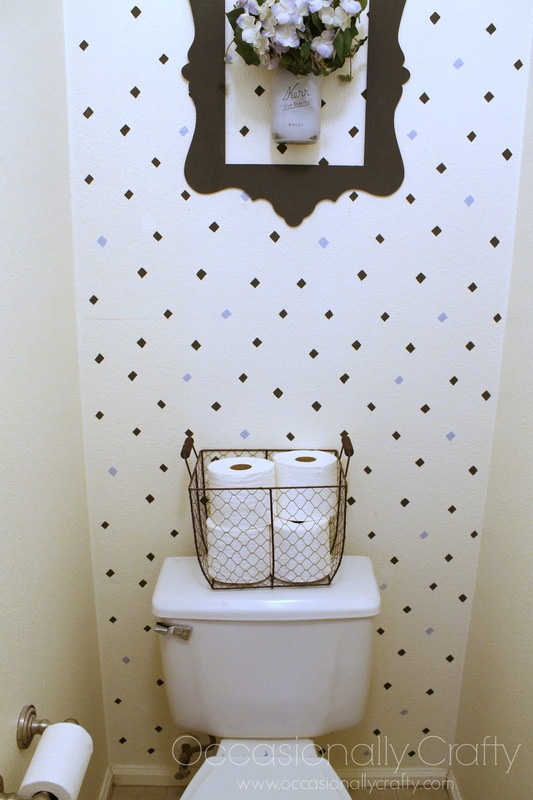 I love the Pear Tree stencil and the Wise Owl stencil. So beautiful! 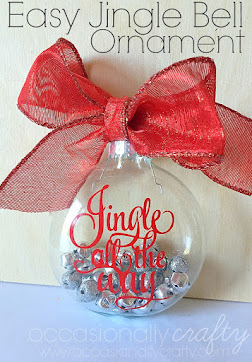 I love the Birch Forest Allover Stencil, but so hard to choose! I love the Peacock Feather All Over Stencil. Thanks for a great giveaway! Love cutting edge stencils! I bought one and cannot wait to try it out.